We all know that Starbucks is a great company, but let’s review the reasons why again. The benefits are the biggest reason. You get health care, tuition money, a free bag of coffee each week, stock options, a wedding photographer, and a spouse. Wait, what?! That’s what working at Starbucks did for JT and Ashley anyways! And it did close to that for me (Breanna) as well since it got me pretty much everything but the spouse part! …and Scottie and I being THEIR wedding photographers! Crazy isn’t it?! And here we were thinking we just worked there for the discount! JT and I have known each other for awhile now and we’ve been through a lot together. Everything from angry customers throwing frappuchinos on our drive through window, to jointly getting rid of a crazy stalker I had, to job changes, to starting our own companies, to running the Phoenix SMUG group together for awhile, to being a major part of each other’s weddings! Scottie and Ashley fit into many of those adventures as well, which means we’re all a pretty great team at this point! And there was so much at JT and Ashley’s wedding to prove that! 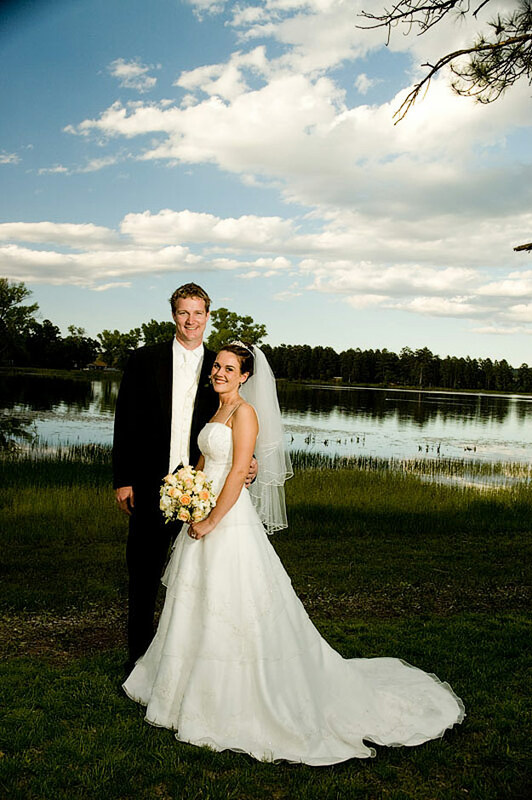 (This is one of our all time favorite photos from our wedding, thanks JT!). We’ve been around them long enough that we know all the dirt on them and can share it all here! Well, we would do that if there actually was any real dirt to share! Since there isn’t any of that to tell you about, I’ll tell you some of the other stuff I know about them! For one, they both LOOOOOVE their wine! So much in fact that they dream of owning their own winery one day! For guest favors, the groom and his dad MADE their own wine! 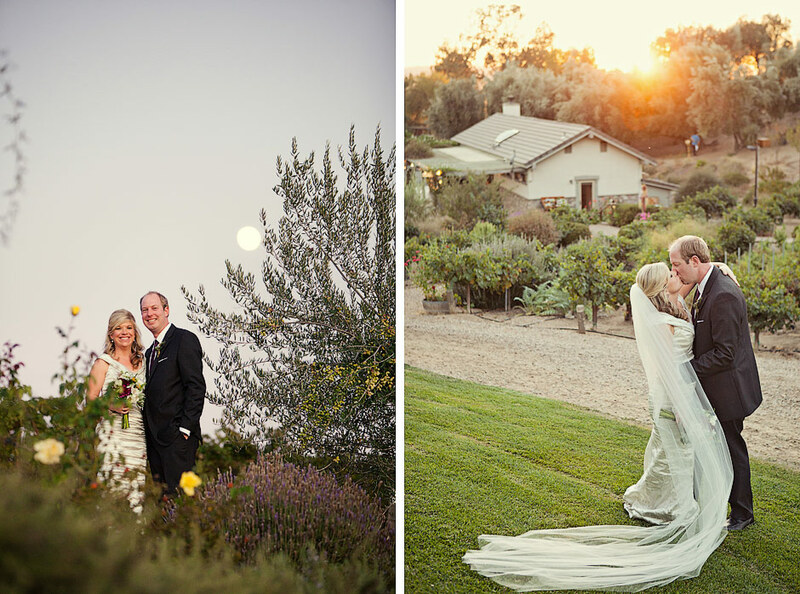 So getting married at Still Waters Vineyards couldn’t have been a more appropriate choice for them! The second thing that you need to know about them is that they have a fourth love (outside of each other and wine) and that is their dog, Napa. 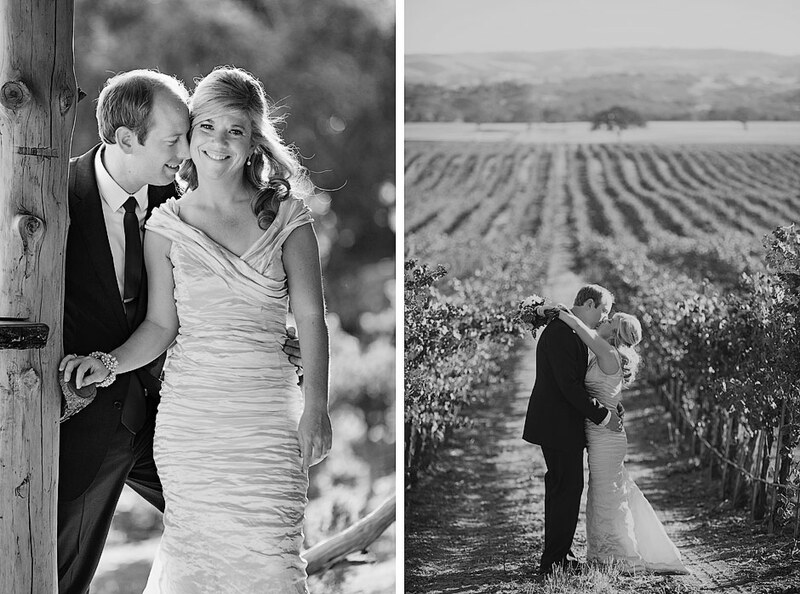 In fact, a major influence in what Paso Robles vineyard they chose to do their wedding at was which one would allow Napa to be a part of the ceremony and reception! One thing I don’t have to tell you about them, (because you can see it for yourselves) is that they both have a love of details! When we talked to them about what was most important about their wedding, they said all the things we expected to hear like family, friends, Starbucks Coffee, Napa, wine, etc. But beyond that they went on and on about how incredibly excited they were about the details of their wedding! And you can see why! The table settings, dessert table, sign in table, card box, yard games… I could go on and on about every single little detail that Ashley and JT spent time and energy on to make their wedding incredible! There were even vintage cameras lying around alongside vintage photos of their family members to represent the love of photography they share. Not only that, but we actually got photos of JT photographing his own wedding! There were also some behind the scenes details that not all the guests may have known about. Especially when it comes to jewelry exchanging because there was a lot more of that going on than just the ring exchange that was seen at the alter. At the rehearsal dinner, Ashley’s family gave JT a bracelet that matches the one that each of them wear everyday of their lives, which was a wonderful way to welcome him into the family! (JT, his mom, and Ashley’s mom watching Ashley and her dad dance together, so sweet!). And on the day of the wedding, Ashley’s mom gave her a ring that is over 125+ years old and that every generation of her family has worn going back to her great, great grandmother. Obviously this wedding was incredibly special to Scottie and I. Not only was it full circle, with us being able to shoot our wedding photographer’s wedding 7 years after he shot ours… and not only was it between 2 amazing people who are a great couple and whom we love dearly… but the most special part about this wedding to us was seeing how happy JT and Ashley were that day. As I said, I’ve known them for awhile (over 10 years now? ), and throughout all that time, I have never seen either one with a bigger smile on their face than they had on their wedding day. Ashley was positively overflowing with joy. She was giggly, glowing, giddy, and all other G words that describe joy! She was just thrilled and laughing the entire weekend. The only thing that rivaled Ashley’s level of joy was JT’s level of joy. It was incredible to watch them just falling to pieces in laughter and hugs together! So beautiful! Besides the history between us, the love and joy between JT and Ashley, the beauty of the wedding and the relationships involved, there was one other thing that was extremely exciting to Scottie and I…. we got to be “Guestographers”!!! In case none of you have ever heard that term (that I just made up) that means JT and Ashley treated us like both guests AND photographers! Which is the best of both worlds in my opinion, because we got to enjoy the normal and wonderful parts of our job as well as the normal and wonderful parts of being a wedding guest! Not only did we get to eat a great dinner on an actual real table (a family table too) instead of eating PB & J’s on top of empty boxes shoved inside of a storage closet; but we got to participate in the activities; capture the moments in pictures; tell everyone what to do (at least during photo time! ); and even get our very own guest bags, favors, and place cards! I think I enjoyed eating my guest bag Snickers, drinking my guest bag water, and planning what to carry inside of my guest bag when I got home, WAY more than any person should! I also showed my place card artichoke to WAY more people than actually cared about it! Since this was such an incredible and memorable experience for us, we came up with a full on list of things to thank JT and Ashley for. 1. Giving us better accommodations that what we gave JT to stay in at our own wedding. 2. Giving us our very own guest bag/artichoke/wine bottle favor. 3. Taking us to our very first wine tastings! 4. Considering our opinions even though you’re wedding photo experts. 5. Being fun to work with. 6. Seating us next to the dessert table. 7. Playing a game of bags with us (and letting us win)! 8. Crying, hugging, and thanking us when you saw some of your pictures. 9. Letting us drink at your wedding. 10. Choosing us to be the ones with you, capturing this amazing day. We love you guys, and couldn’t be happier for you! Click to see the rest of the photos from JT and Ashley’s very special day here. Laura Larson - Love everything about this post!!!! Such a beautiful wedding! Ashley Pals - We LOVE you both!! Thank you for capturing our day so perfectly. Thank you, thank you for these lasting memories that will be with us forever. Ashley Pals - Thank you both for the incredible memories you have given us. We absolutely love the pictures!! Debbie Cox - You two are amazing people and incredible photographers. Thank you for sharing the weekend with us. You truly captured every moment and gave us a gift we will treasure forever.